No need to go to that conference. We do the investment. 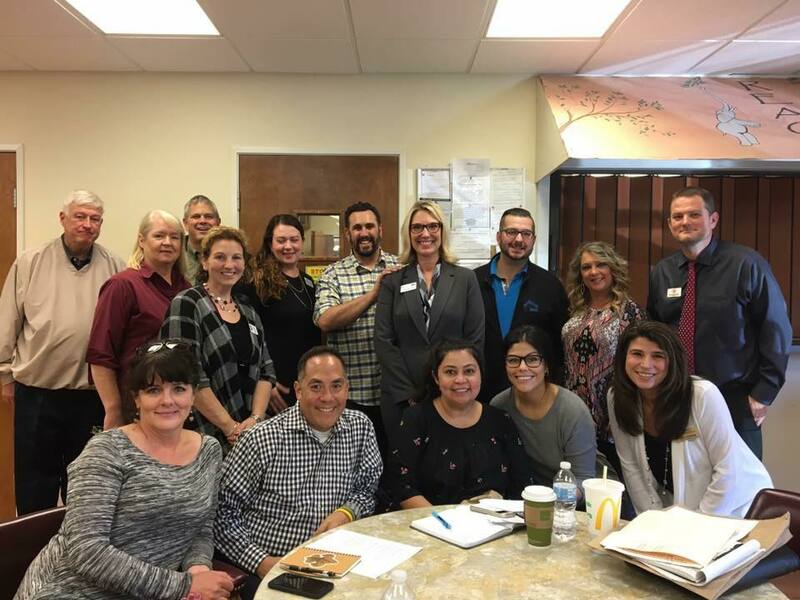 Fast Forward Marketing has been honored to be invited into our client's offices to give training on Linkedin, Facebook, Social Media Calendaring, Blogging and more! 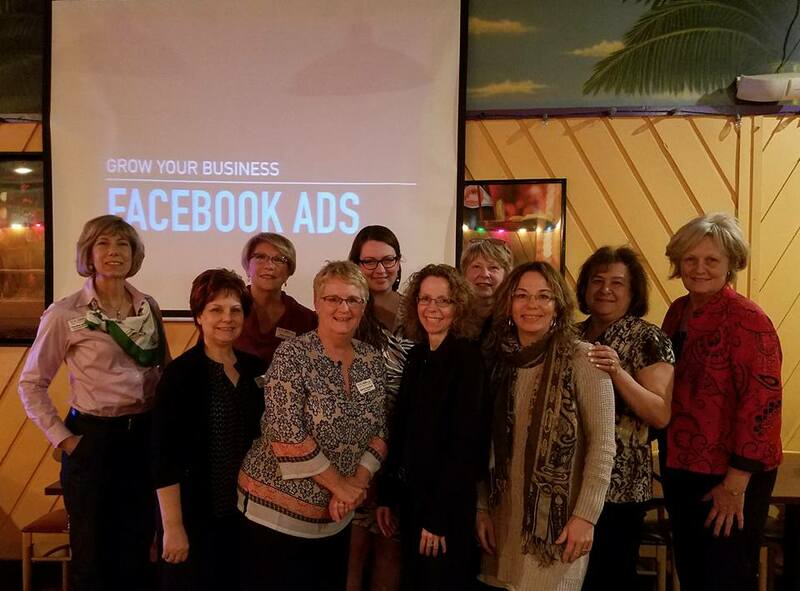 We have had the pleasure of speaking for Realtor Groups, United Way Directors Meeting, Women to Women Networking Group, Crystal Lake Chamber, Huntley Chamber, and Algonquin/Lake in the Hills Chamber. Call us at 815-451-5230 or email us at: vanessa@fastforwardcl.com, or schedule a free 15 minute consultation on Vanessa's calendar.